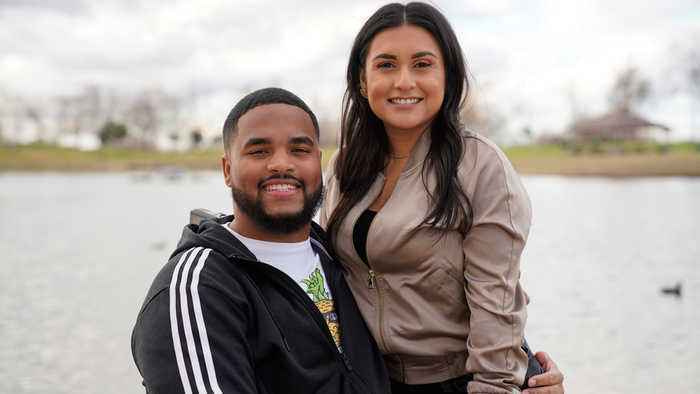 A MAN who tried to kill himself has found a new lease for life with his caregiving girlfriend after becoming paralysed from the waist down. Kevin Ortiz, an Air Force veteran, originally from Virginia and now living in California, shot himself in the chest in 2012. The couple have now set up their own YouTube channel, The Life Of K&K, where they discuss life in an interabled relationship. 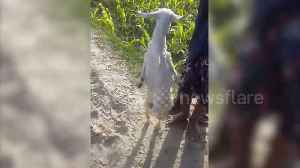 A determined goat born with two paralysed front legs in north India has taught itself to walk on her hind legs in an upright posture. 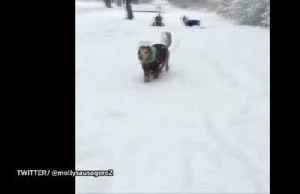 By Randal Coombs A paralysed dog was able to run happily on snow thanks to his new ski attachments. On February 17, pooch Eddie, from Owen Sound, Canada, spent an exciting day playing outdoors with.. This is the heartwarming moment a seven-month-old leopard cub, which was paralysed after accident learns to walk again.